Welcome to the homepage of the International Society of Hymenopterists (ISH). 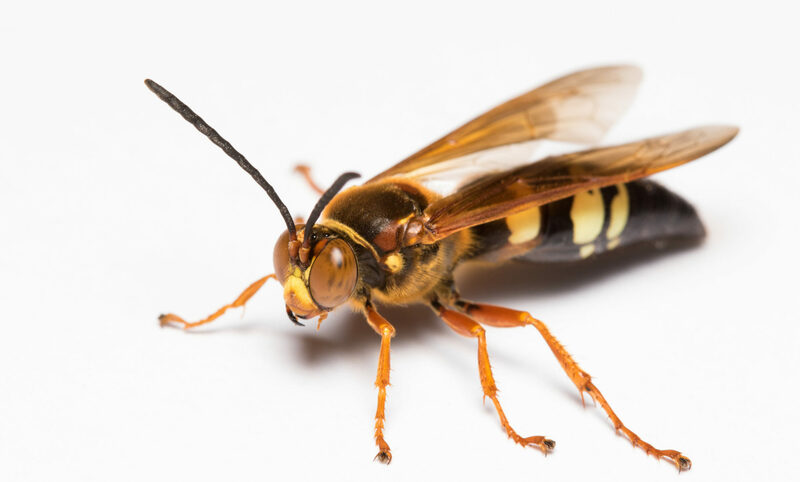 The aim of the society is to encourage scientific research and promote the diffusion of knowledge about sawflies, bees, ants, and other wasps. 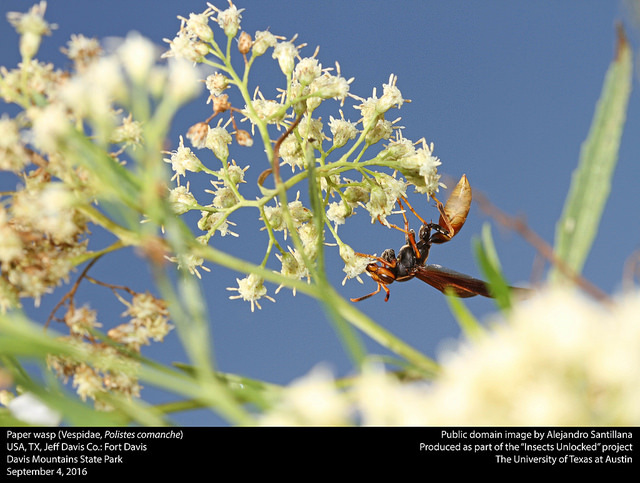 Membership is open to all persons with an interest in hymenopterans. If you are not yet a member, please consider joining the society. Memberships support our journals and our meetings, and as a member you will benefit from the large network of other Hymenoptera researchers, as well as the discounted page fees for the Journal of Hymenoptera Research. 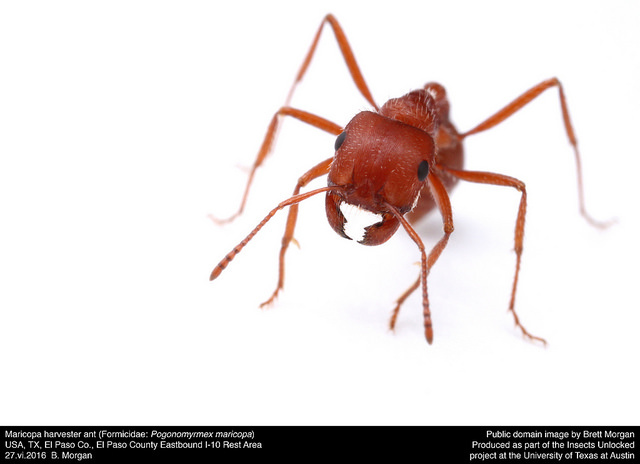 ISH publishes the Journal of Hymenoptera Research, an entomological journal dedicated to the study of the bees, wasps, and ants. Information about accessing articles or publishing in the journal is available on the journal website. Download the Constitution here and the bylaws here. 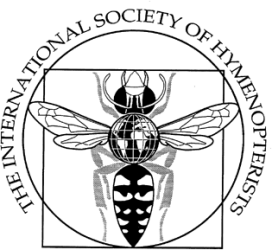 The International Society of Hymenopterists has a Code of Conduct for meetings. Please download and read it here.